Our clients operate 24/7, so we provide solutions to meet their schedules around the clock. 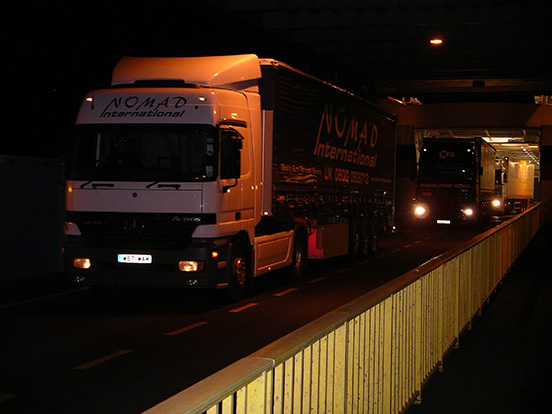 Our double-shift operations allow us to offer the greatest flexibility to our clients, while maximising truck efficiency and controlling costs. 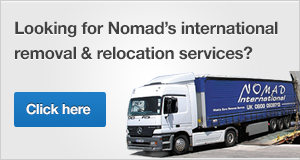 We are able to provide short-term support for surges in demand, as well as regular contracted transport work.